Made of a lightweight yet strong aluminum alloy, Holbein Extreme Canvas Pliers are built to last a lifetime. 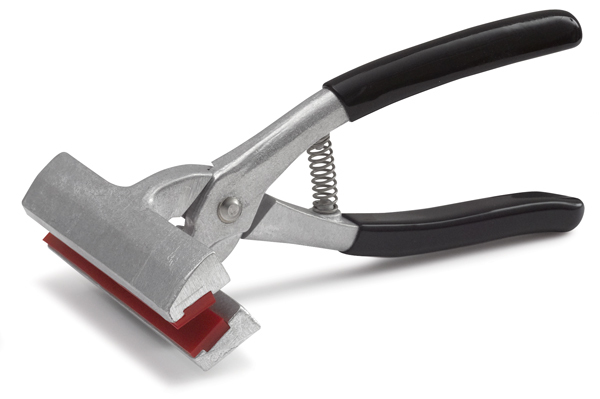 Designed for the professional artist, the pliers are equipped with comfortable rubberized handles that make handling larger canvases safer and easier. The handles are also extremely easy to clean.